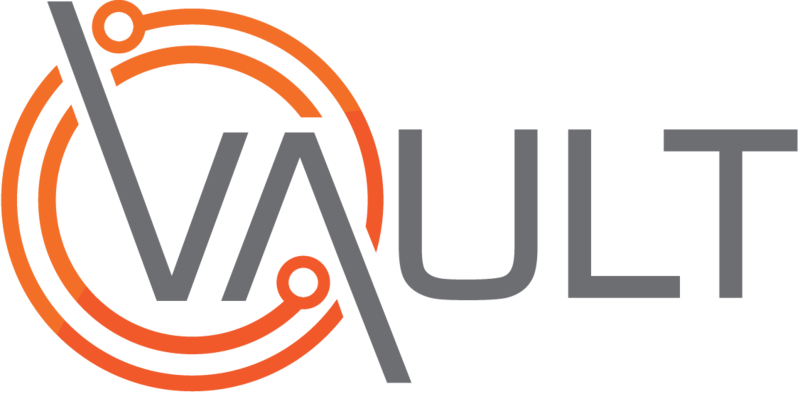 Vault offers the ability to add Reviews or Notes to the records of individual Workers. These may be used for a number of purposes, e.g. to record Annual Reviews or Health & Safety Reviews. This video shows the procedure for managing these items.